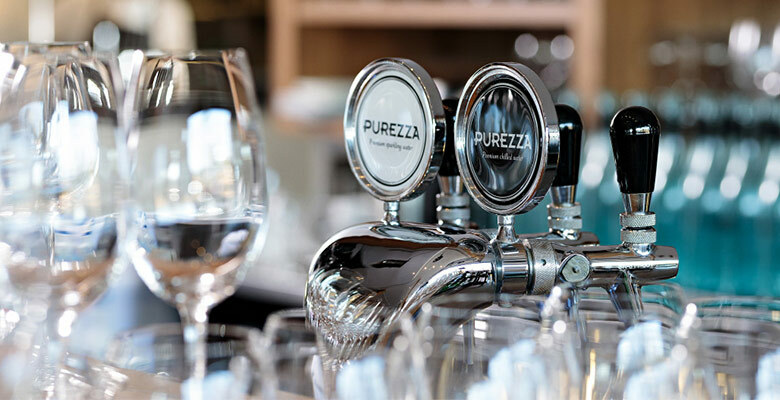 The Purezza water system uses the latest technology and superior filtration to retain essential minerals and produce pure still or sparkling water on tap. 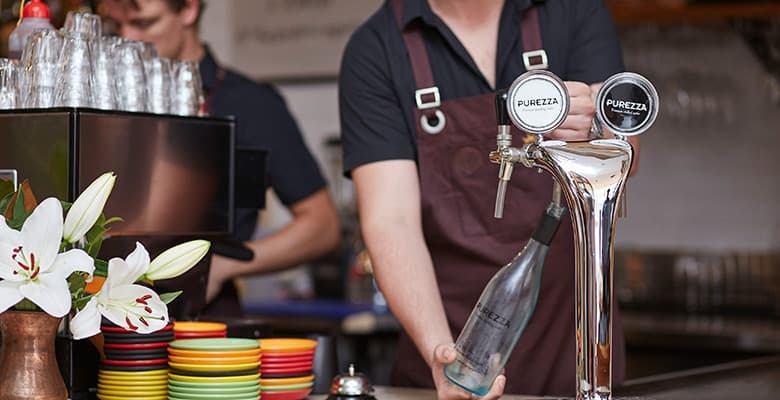 "We love serving water that doesn’t involve unnecessary packaging! It keeps you beautiful and saves the planet." 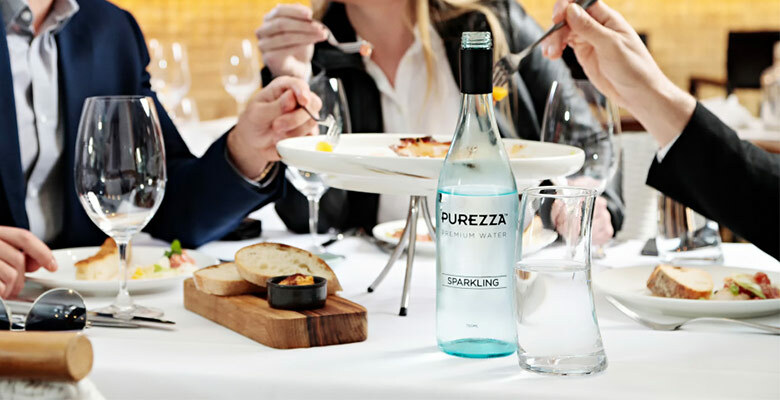 Purezza allows you to create fantastic profit results by eliminating the requirement for costly and operationally inefficient pre-packaged water. Refillable bottled water, no land fill. The modern alternative to table and bottled water. 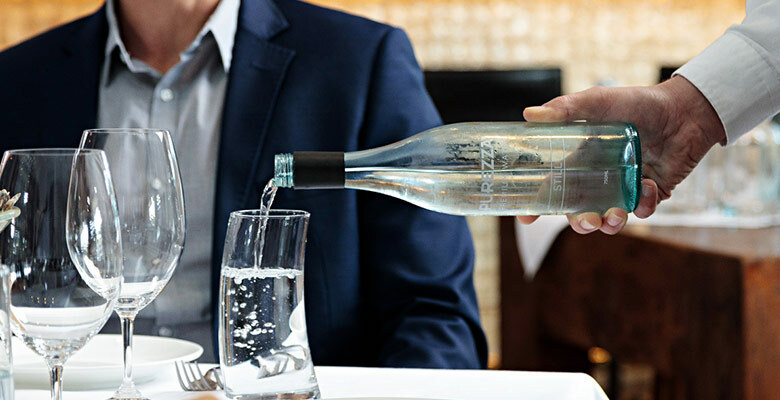 Enjoy great tasting, micro-filtered sparkling or still water, without the environmental concerns that come with plastic bottles.